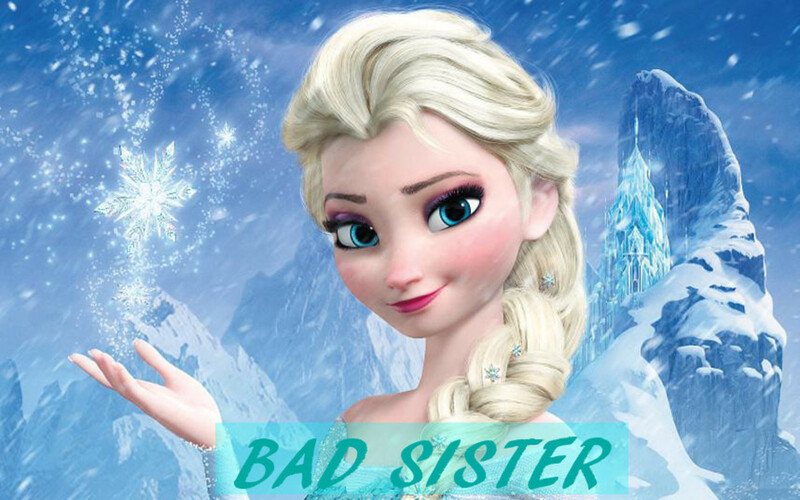 Is Elsa From Disney's Frozen, A Bad Sister? 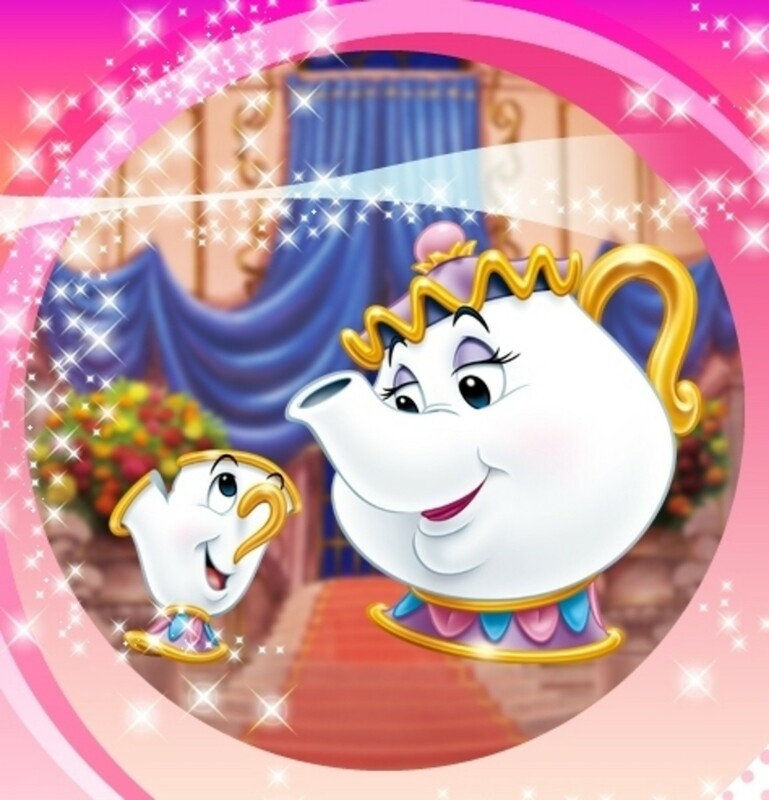 Is it possible one of Disney's most newly beloved characters, is really just a horrible sister? Let's find out. When Calls the Heart movie and TV series is based on the book written by Janette Oke, who also wrote the Love Comes Softly books. Here are some more heartwarming movies like this. Ponyo on the Cliff by the Sea is a Hayao Miyazaki movie that was remade by Disney. 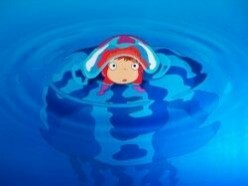 Both the Japanese version of Ponyo and the Disney version of Ponyo are great movies. 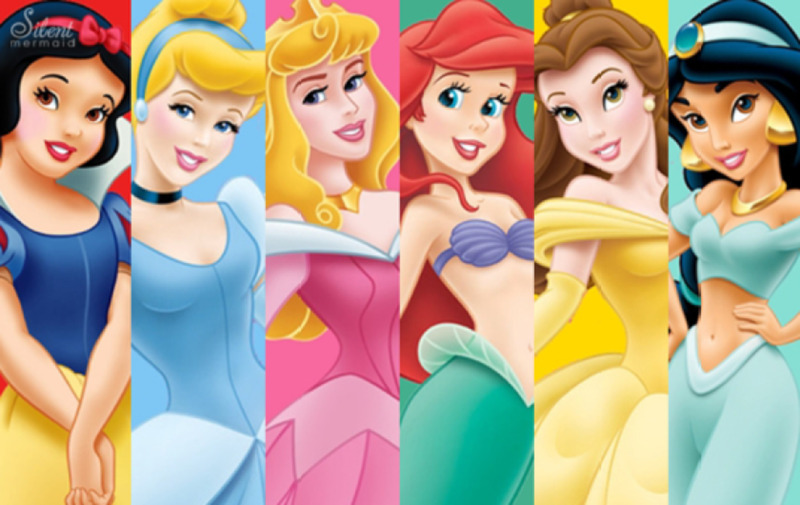 Take a quiz to determine your Disney Princess! Which timeless heroine suits you best? 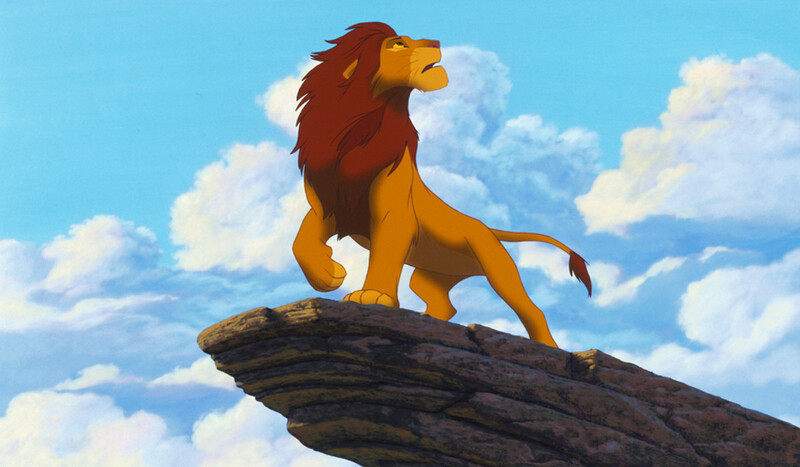 A scholarly study on the heroic qualities of Simba from the Disney film "The Lion King." It will be difficult to watch this Disney classic after reading this article. Movies go through many revisions before making it to the big screen and the same can be said about any Disney movie. Check out these revisions and deleted scenes from your favorite Disney classics. 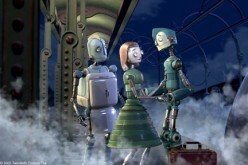 If you like animated films and you like jokes in them, you'll love Robots. Detailed and intricate machinery with a cast of characters that'll warm your heart and make you laugh. 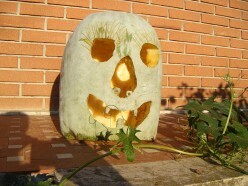 The Internet Movie Rating Database gave it a 6.3 out of 10! You can choose how many stars this film rates, right here! 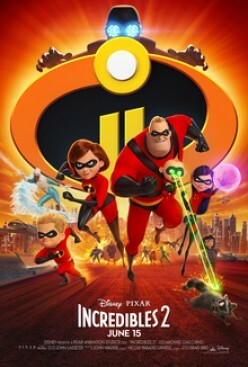 The Incredibles 2 opened in the U.S. theaters on June 15, 2018 and was shown with the short Bao. These movies appeal to both adults and children. 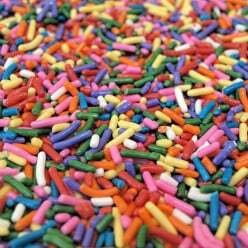 The movies have story lines that parents can identify with.